It has been some time since I have posted anything on this site – so long in fact the whole look of WordPress has changed. I have been working on guidelines and this has taken some time to complete so I apologise for not paying attention to this site! Bluebells are out here now but the weather this year isn’t great to get some good images for you, however last year was a completely different matter, so I have included some images for you of our great happy valley! 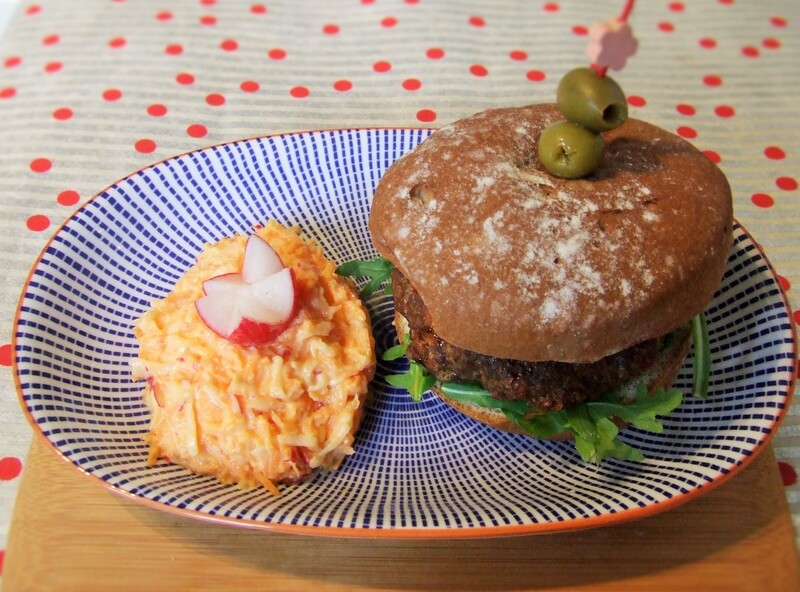 The following recipe is for Chilli Burgers however you can easily omit the chilli if you find this isn’t great for your symptoms – they taste just as great without. The breadcrumbs are easy to accumulate from wheat-free bread that is spare or you can crumb slices if you wish. The chilli powder must be just chilli with no other spices – often chilli powder blends can include garlic and onion. Check out the ethnic food isles of supermarkets and you should find pure chilli. Omit this if you wish. Wash your hands. Add everything to a bowl and get your hands in to mix it well. Form into patties depending on the size of your wheat free bread roll and cook – I grilled them. Serve with grated carrot & radish coleslaw (grate both and add a very small amount of low-fat mayo, mix) and rocket. Add your burger to the bun and enjoy! !